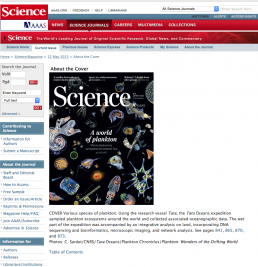 The first scientific results of the Tara Oceans expedition were published in a special issue of the magazine Science in May 2015. 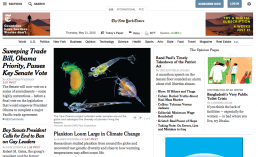 Five scientific articles revealed new information about planktonic ecosystems in the world’s oceans. 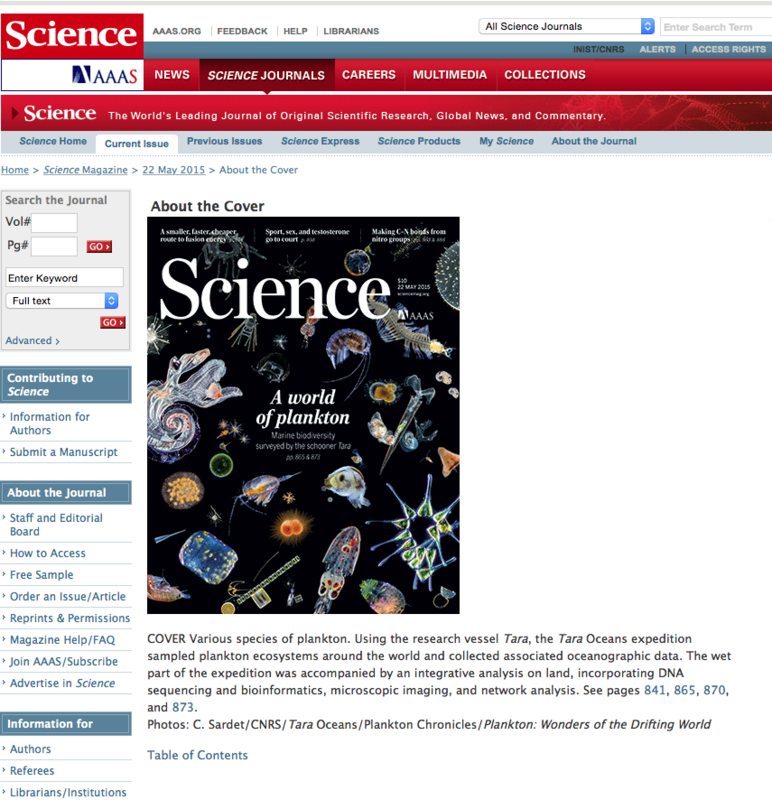 Our photos illustrated the cover of Science magazine. After weeks of preparing for a media campaign, a wave of plankton news submerged newspapers and social media plateforms the day after the publication in Science. Our photos appeared everywhere: The New York Times, Le Monde, The Guardian, Wired Magazine, and many TV and web channels.